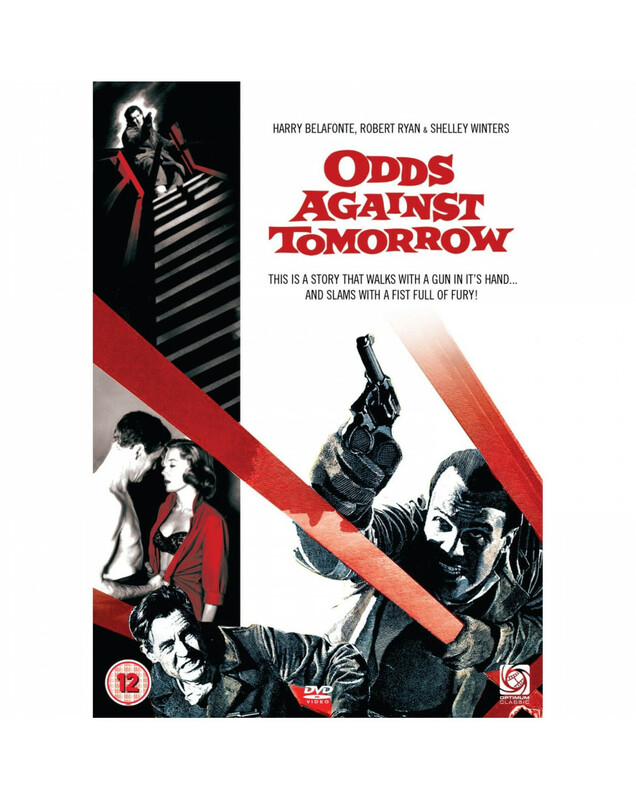 Harry Belafonte, Robert Ryan, Shelley Winters and Ed Begley unite together in this crime drama which is a gritty, tense look at racial tension. One hundred and fifty thousand dollars, ready for the taking. It's too much to resist for bigoted ex-con Earl Slater. He agrees to take part in a bank robbery with former cop Burke but hesitates when he finds out that one of his partners is black. As tensions mount and the men get closer to their biggest score ever, Earl's hatred erupts, resulting in violent consequences for the heist and their lives.